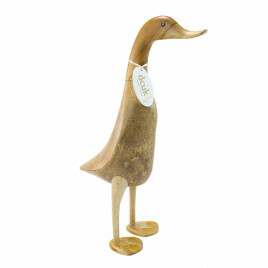 Our thoughtful and unique gifts for grandparents can be personalised to show how much you care. 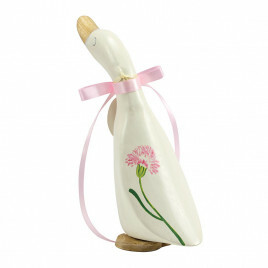 If your granny loves nothing more than to tend to her roses, the gardener duck is an obvious choice, or maybe she is just dotty for ducks. 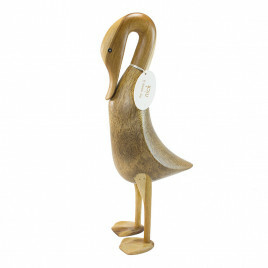 For the grandad who supports his local team no matter the weather and enjoys walking his dogs in the country, don’t worry, we have gifts for him too! 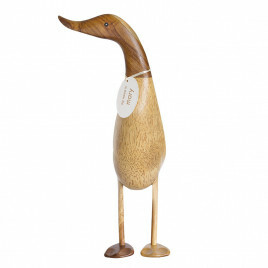 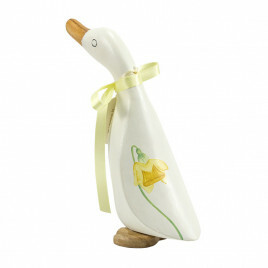 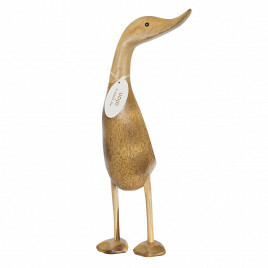 And if buying for both grandparents, we have penguin and duck families that can each be given a name.